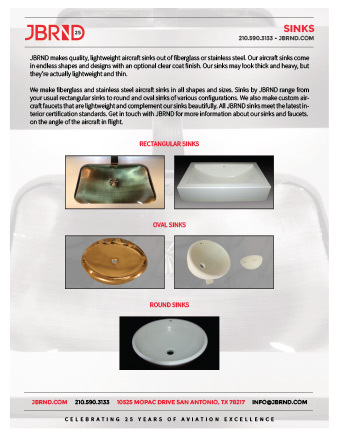 JBRND makes quality, lightweight aircraft sinks out of fiberglass or stainless steel. 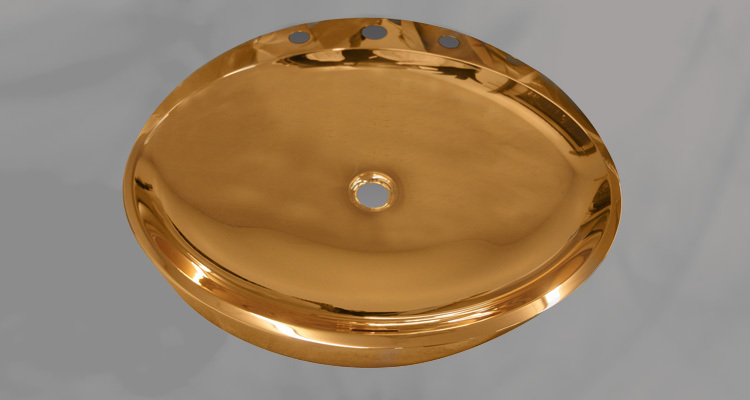 Our aircraft sinks come in endless shapes and designs, with an optional clear coat finish. Our sinks may look thick and heavy, but they’re actually lightweight and thin. 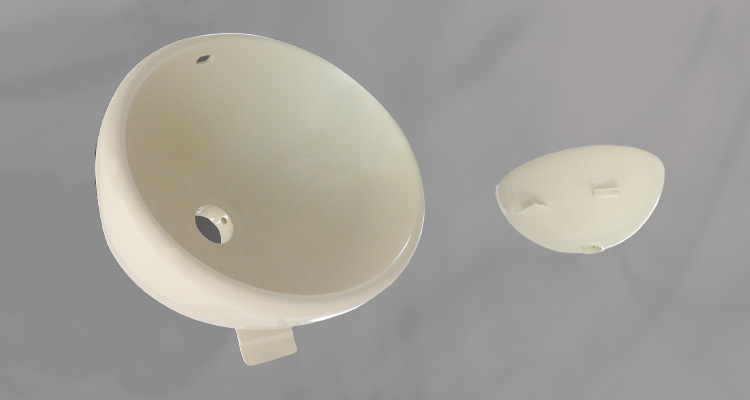 We make fiberglass and stainless steel aircraft sinks in all shapes and sizes. 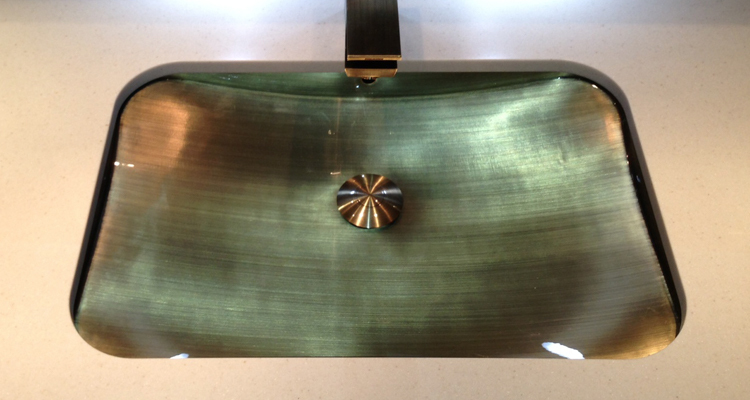 Sinks by JBRND range from your usual rectangular sinks, to round and oval sinks of various configurations. 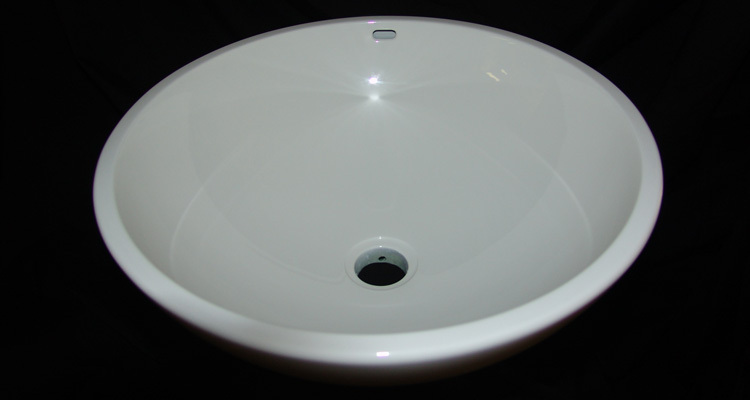 We also make custom aircraft faucets that are lightweight and go beautifully with our sinks. All JBRND sinks meet the latest interior certification standards. 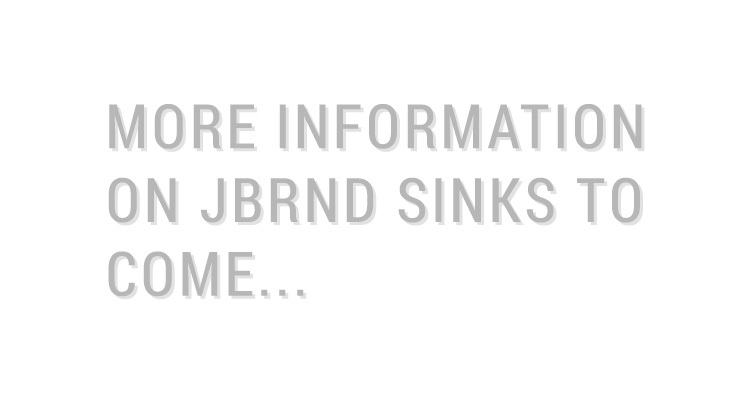 Get in touch with JBRND for more information about our sinks and faucets. 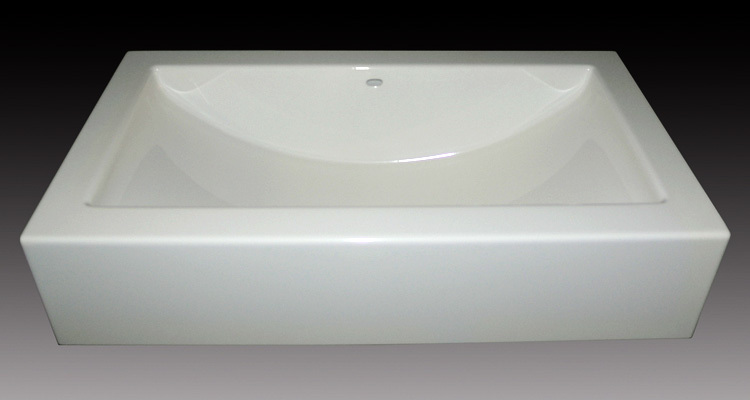 Get the JBRND brochure for our sink products. The brochure is one page, in PDF format, ready for printing. If you are interested in any other JBRND brochures, make sure to visit our Downloads Section, where there are many others available. As always, just get in touch if you have questions.